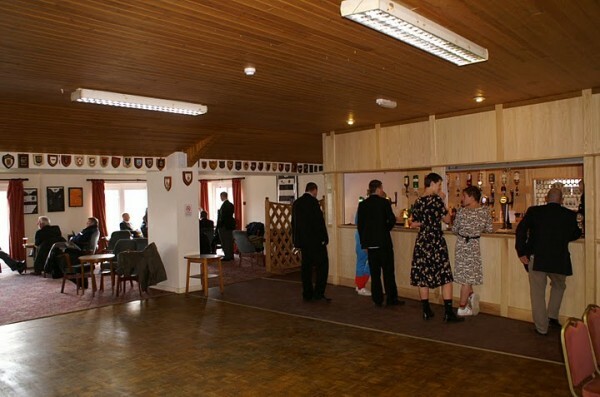 The Swanage & Wareham RFC Clubhouse is the ideal venue for many functions. The Clubhouse has recently been extended and is available for weddings, parties, meetings and any other functions. The Clubhouse has a large seating area, a dance floor and a modern bar. There is a separate lounge often used to set out buffets. Full access for the disabled together with a toilet for the disabled. There is a separate fully equipped kitchen. Capacity for sit down meals is around 120 with round tables seating 8 or 9. Highly suitable for wedding receptions, in a beautiful spot, parties or for training events. Overhead projector and microphone are also available.